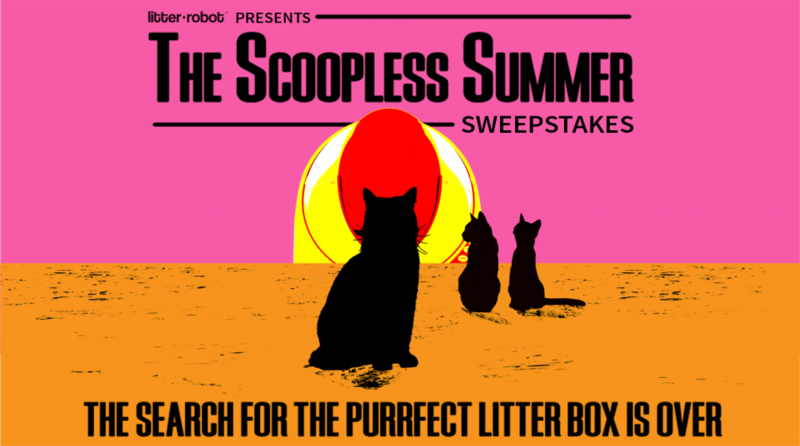 Go scoopless this summer by entering to win a Litter-Robot!  The Promotion is open to US residents only.  Valid email address required. Click here for Official Rules. 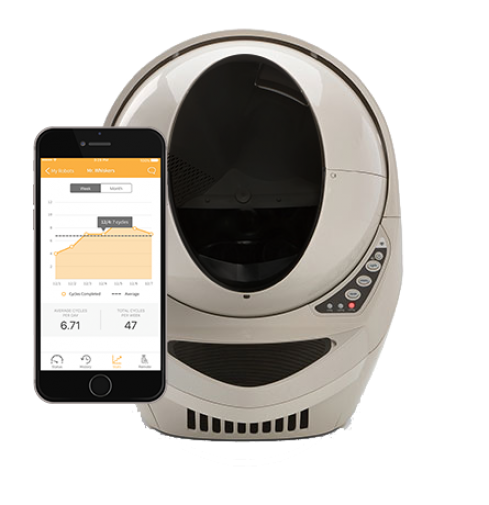 The Litter-Robot is an automatic, self-cleaning litter box for cats. Its patented sifting system separates the waste from the clean litter, leaving a clean bed of litter after each use.